When you think about fall activities, it’s probably a safe assumption you immediately think of two things: apple picking and visiting a pumpkin patch. These are staples in any family’s fall plans, but have you ever stopped to think about how labor intensive they are? Pile all the kids into the car, drive out to the nearest orchard or pumpkin patch, pick and carry around apples, spend what feels like an eternity finding the perfect pumpkin. It’s exhausting. There’s good news: there are plenty of alternative activities you and your family can partake in this fall. If you’re a traditionalist, then still put apple picking and pumpkin patching on your things to do list. But also, take a few minutes to check out these fun fall ideas for your family. Does your family go through apple cider like it will never be available again? The delicious fall drink can do that to a person, but it can get pricey! Cut down on some cost by cutting up apples and a few other key ingredients and throwing them in your crockpot. Follow this recipe, and you’ll be a few hours away from crisp apple cider. Plus, you can recruit your kids to help blend and strain the cider to make it a family affair. While the cider is coming together in the crockpot, how about baking something delectable to dunk into it? You know, something that incorporates another fall flavor, like pumpkin. We’re thinking baked pumpkin doughnuts. 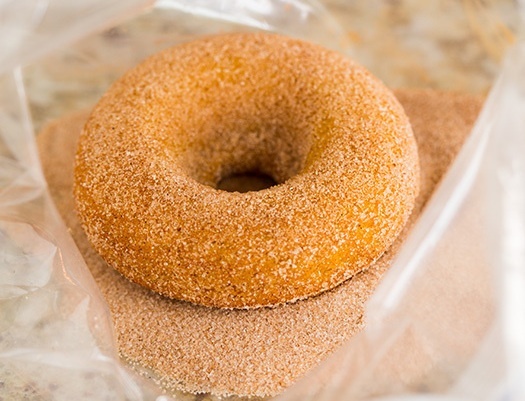 Let your kids get in on the baking by drowning these doughnuts in a sugary cinnamon coating. It will be worth the inevitable sugar rush when you remember that you didn’t pay for overpriced donuts at an apple orchard and that you can enjoy them in your pj’s. Let’s be honest for a second— carving pumpkins is a chore. You have to prep for the mess that is gutting a pumpkin, and it can be frustrating for adults and kids alike to wield pumpkin carving tools. Avoid the struggle and opt for a no-carve creation this year. There are tons of ideas to spark your creativity, just make sure you’re stocked up on paint, stickers, glitter, and lots of googley eyes to have a fun day decorating with your kids. Sure, you could go to the store and buy yet another Halloween costume this year. But how much more rewarding is it to create your own? If you want to make a Halloween costume more meaningful and something you and your kids will be proud of, try making it yourself! Homemade Halloween costumes are always bursting with creativity. Contrary to popular belief, you don’t have to be a seamstress to put Halloween costumes together. Just have an open mind and make a detailed plan with your kids about what they want. Include them in the creation process too so they can fulfill their artistic vision! After a long week in school and at work, it’s nice to get out on a Friday night with the family. One family-friendly way to spend time together is to go to your high school’s football game. The price of admission is low, and the cost of tickets goes directly to supporting the team and athletic boosters. Other perks about football? Your kids will catch some school spirit, you get to watch a halftime show, and you can justify not cooking by eating at the concession stands, which helps raise money for your school. Whether your team is playing or not, watching a football game with your family can be fun. Invite a few friends over with their kids to catch up and chat while watching the game. Prepare for having “bored” kids with some games, like football bingo. You can keep this viewing party low-key by keeping the food simple. There’s no need to stress when you can make dishes like Hawaiian ham and cheese sliders, pizza sliders, or a buffalo chicken crescent roll ring. Ask your friends to bring snacks and sides to round out your food options. One of the prettiest things about fall is the vibrant tree colors. But, they come with a downside: they aren’t here for long. 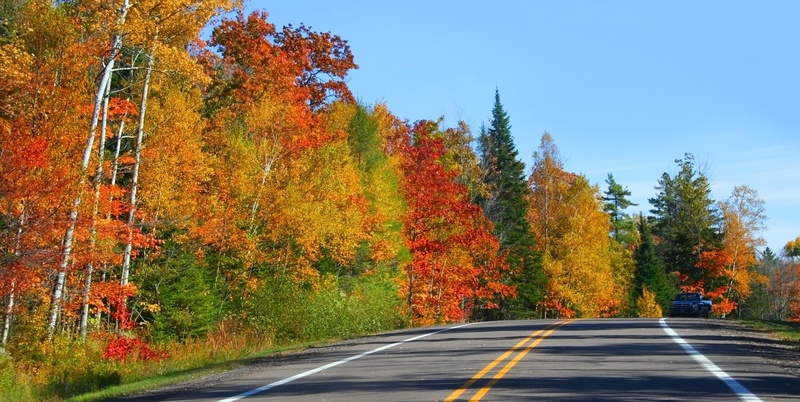 Make the most of the beautiful fall landscape and go for a leisurely drive with your family. While cruising is fun, step this activity up a bit by adding in a picnic. Pack a basket and cooler before you go, and choose a new park to visit with your family. Dress in layers and bring a Frisbee or football to toss around for all day entertainment. 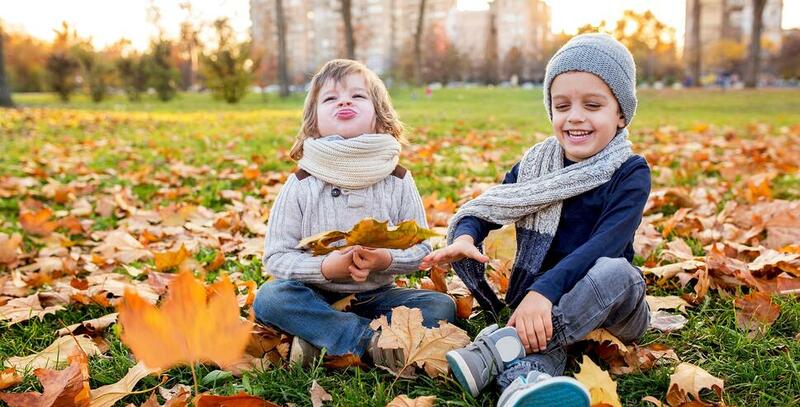 There are tons of fun and low-cost fall activities both you and your kids will enjoy. And if you blow through these options, take a look at this list, so there’s never a dull moment this fall! 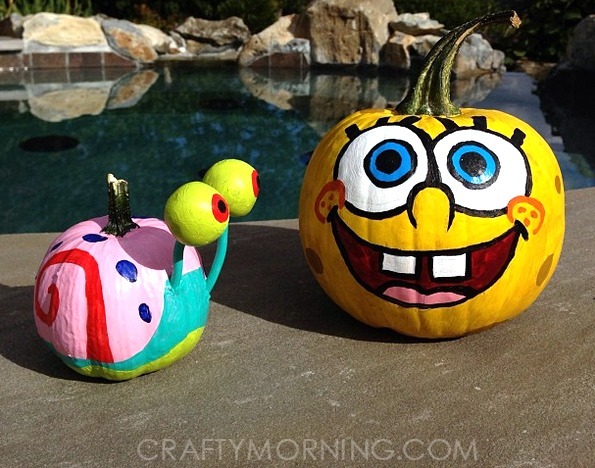 Pinterest has a ton of great ideas for family fun this fall. Follow us to stay in the loop. 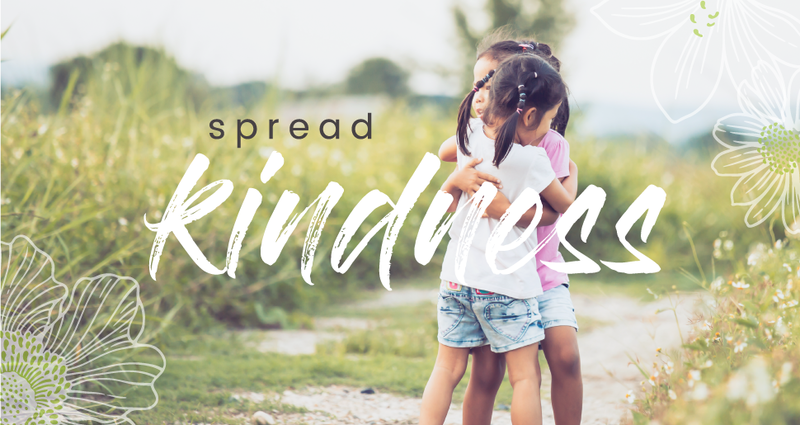 Fall is also the perfect time to decide on a holiday fundraiser. 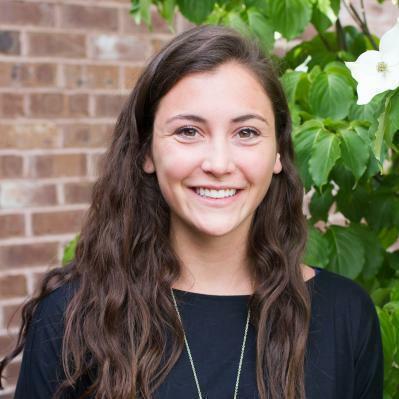 Consider scrip as an option!